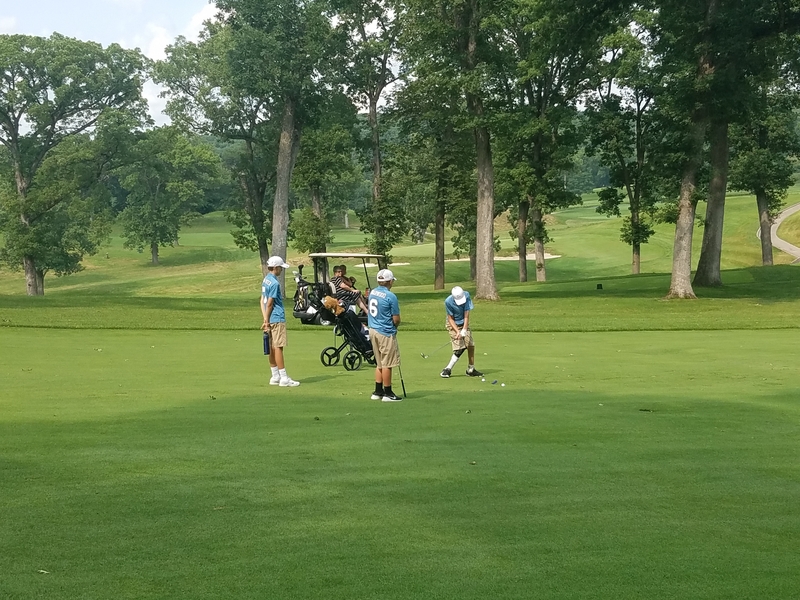 A lot of new and exciting things are happening for PGA Jr League in 2019! There is a new start date: March 1, 2019. There will be new team kits. Also Steph Curry and Alex Morgan have joined Rickie Fowler, Rory McIlroy, and Michelle Wie as PGA Jr. League ambassadors. 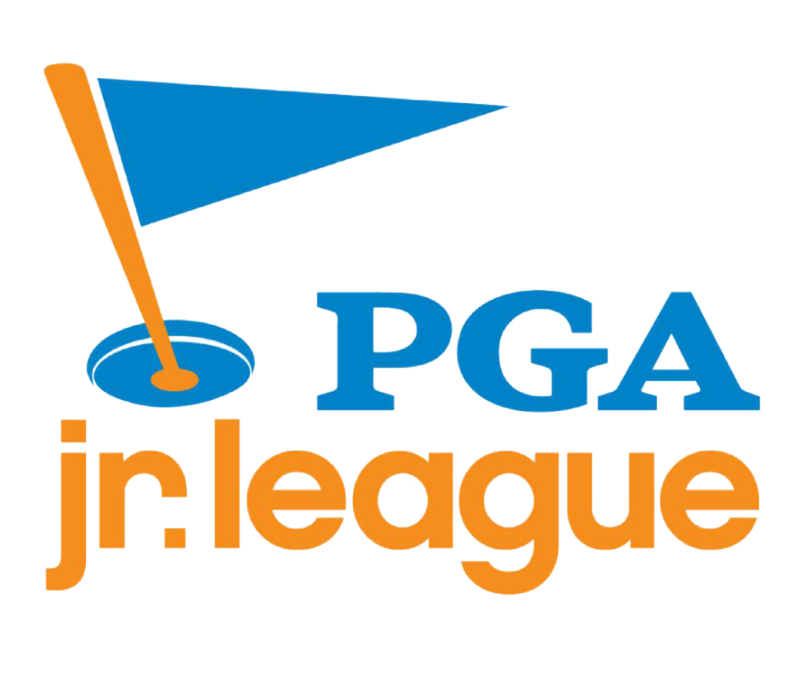 What is PGA Jr. League? ​PGA Jr. League is a fun, social and inclusive opportunity for boys and girls, ages 13 and under, to learn and enjoy the game of golf from PGA and LPGA Professionals. Like many other recreational youth sports, participants wear numbered jerseys and play on teams with friends. Playing on a team is low-pressure and less stressful. The primary goal is to enjoy the game for life! There is no individual scoring and all the players get to play in every competition! “Flags” are awarded and collected throughout the season to display proudly on their bag-tags. Coaches have the ability to alternate players to maximize the team’s success. Numbered jerseys for each of the players helps build a sense of identity for each participant. Opportunity for advancement through Regional Competitions. *Please note that captain registration is ongoing. As captains register we will update this list. *For additional information on the PGA Jr. League program please click here. *To register for a PGA Jr. League team please click here. *PGA Professionals for more information regarding the PGA Jr. League program please click here. *PGA Professionals to register as a captain please click here. Participant fees to play on a PGA Jr. League team are determined by each individual Team Captain and may vary from team-to-team. An aggregate score qualifier comprised of PGA Jr. League All-Star teams from the Western half of the Iowa PGA Section. Players compete under modified rules in a 2 or 3 person team scramble format. TBD - Once leagues have been formed for the 2019 season we will know which leagues will participate in the West Sub-Section Championship. Teams from the Western half of the Iowa PGA Section will participate in this Sub-Section Championship. An aggregate score qualifier comprised of PGA Jr. League All-Star teams from the Eastern half of the Iowa PGA Section. Players compete under modified rules in a 2 or 3 person team scramble format. TBD - Once leagues have been formed for the 2019 season we will know which leagues will participate in the East Sub-Section Championship. Teams from the Eastern half of the Iowa PGA Section will participate in this Sub-Section Championship. 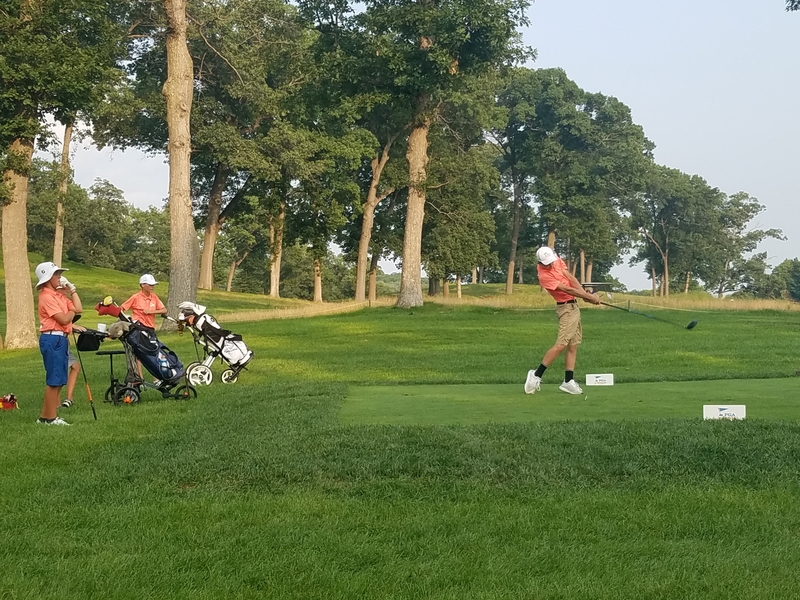 The Iowa PGA Jr. League Championship will be a four team match play fo​rmat event. Participating teams are the low two aggregate scores from the East and West Sub-Regionals. The event will consist of two rounds of match play. Four teams will participate in the Iowa PGA Jr. League Championship. These four teams will be determined at the two Sub-Section Championships. Two-Day match play event in which each of the 4 teams will play one match against each team. 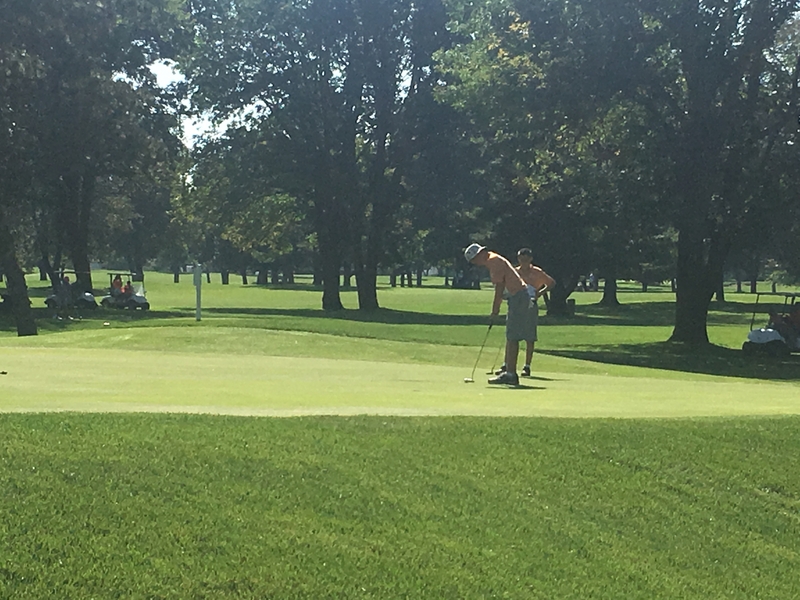 To view the 2018 Iowa PGA Jr. League Postseason Results please click here. If you have any questions on the PGA Jr. League program please contact either Bailee Wallace or Brady Sharkey with the Iowa PGA Section office at (319) 648-0026 or via email.